Things to do and places to see? 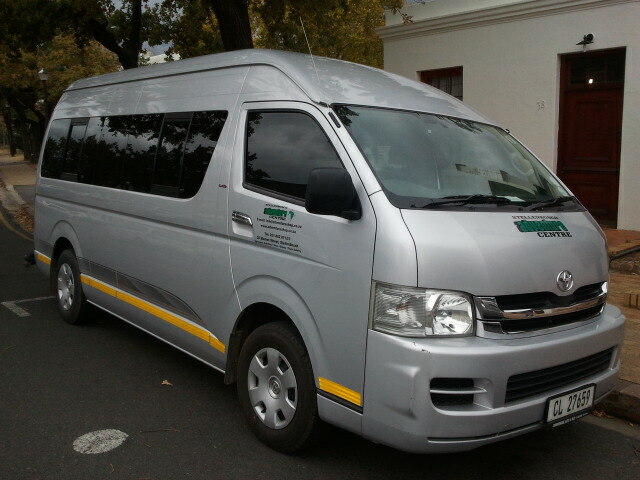 We have mini busses and smaller vehicles available for transfers for you or your clients. Please contact us for a quote on transfers and airport pick ups. Transfers are short trips like airport pick ups or transport between two towns or places. We can assist with a variety of transfers and tours. We have listed the rates for the most popular routes and transfers with rates for your convenience. Please contact us for more assistance or to get and official quote for a tour or transfer that you would like to book with us.